"I would absolutely recommend this trip to anyone I know who travels! 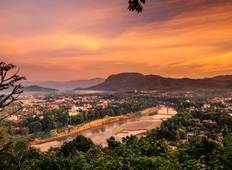 GIVE in Laos..."
"I enjoyed my special, memorable and often untouristy journey in Central Laos. 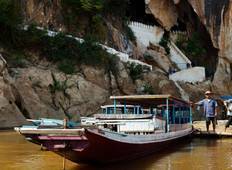 I was..."
"Very helful and lovely guides both in Luangpravang and Vientane. Hotels well situated..."
"This was a very good tour that was organised only a few days before we left for Laos..."